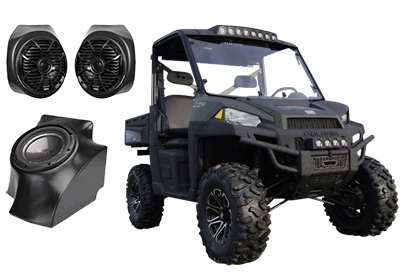 These tough audio products work great mounted in all types of motorcycles and ORV's including UTV's, ATV's, and toy haulers. Providing professional window tinting for all your automotive and residential needs. 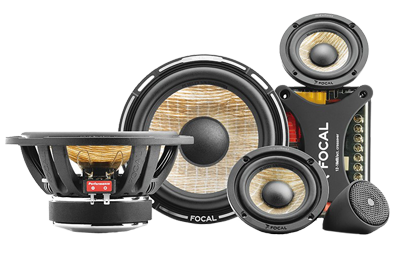 Want the best sound system at the lowest prices? 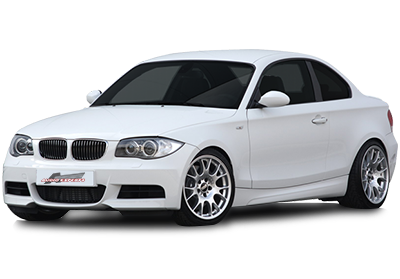 Save on top quality car stereo, audio & video brands only at AudioExperts. Sound great in and out of the water with a custom audio installation by our team of expert installers. 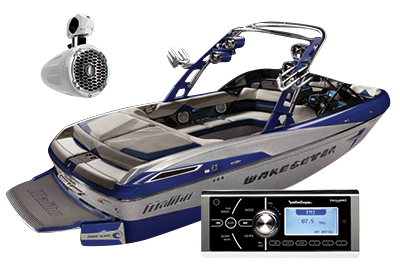 Marine GPS installation, boat radar, depth finder installations, fish finder installations, VHF and more. 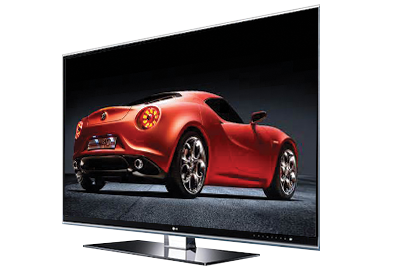 Building a vehicle entertainment system creates a more enjoyable driving experience. 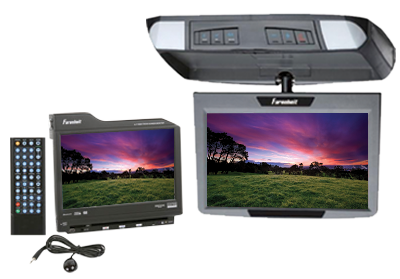 At our affordable prices, we can show you how to build the vehicle entertainment system of your dreams. Relax and let Audio Experts install your TV and home theater system. We can connect them all to a home network and much more. Home security cameras easy-to-install, connect and monitor your home wherever you are, whatever you're doing. 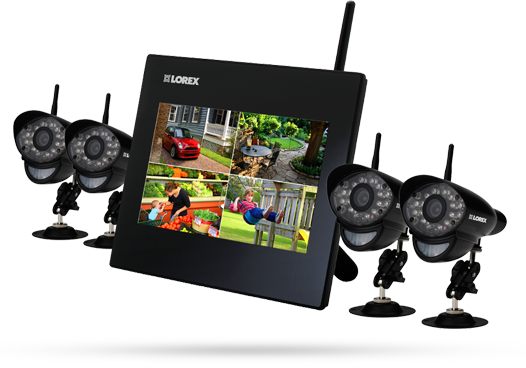 Top home surveillance solutions. 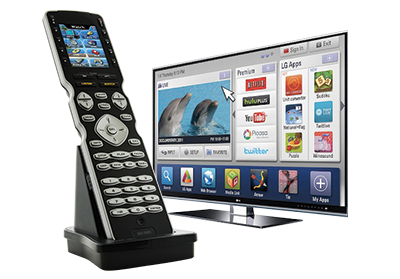 The ability to control your TV or even your entire home system and appliance plus your home theater while lying on the couch has become a way of life.